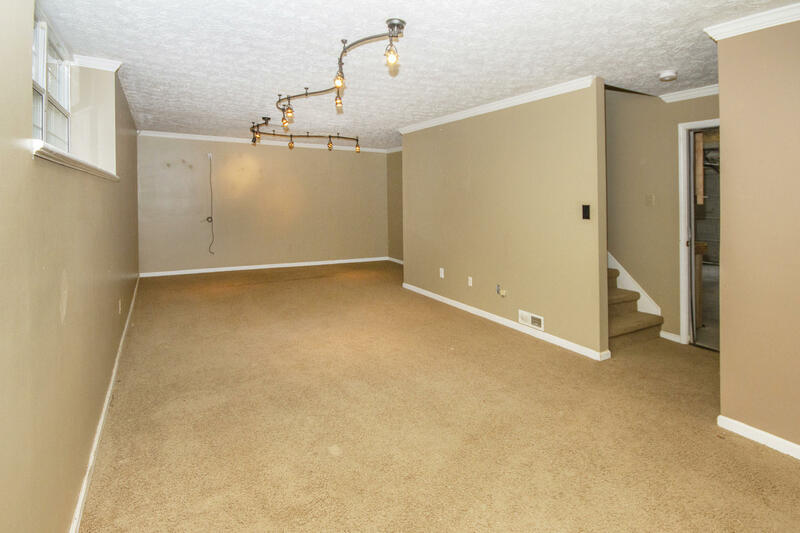 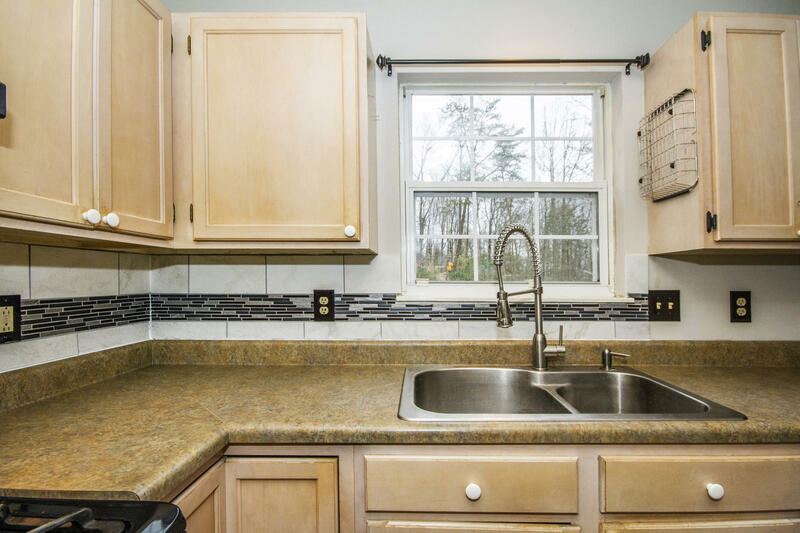 Lots of room in this 2 story basement with eat in kitchen, all appliance remain, kitchen opens to living room with wood burning fireplace, also has gas line , formal dining room & office /den opens off living room. 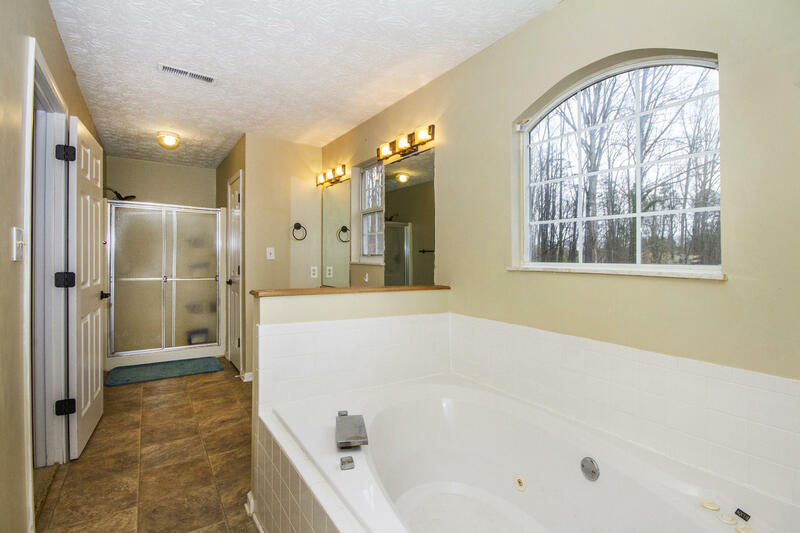 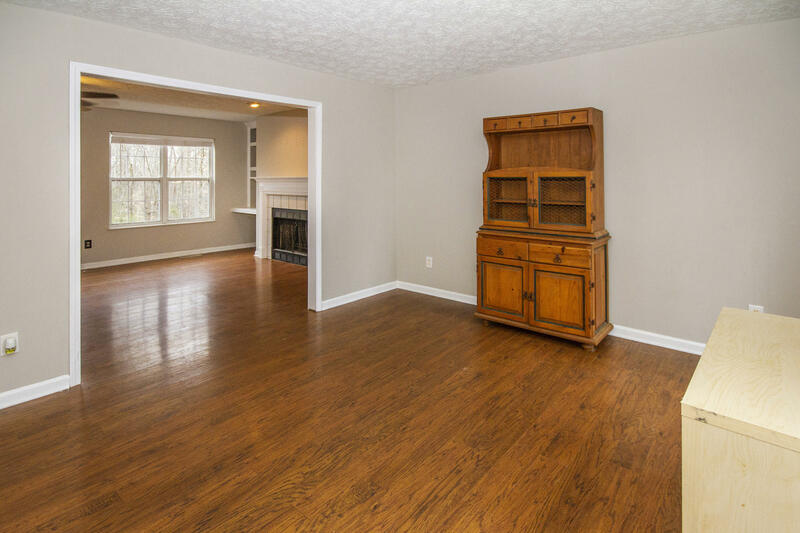 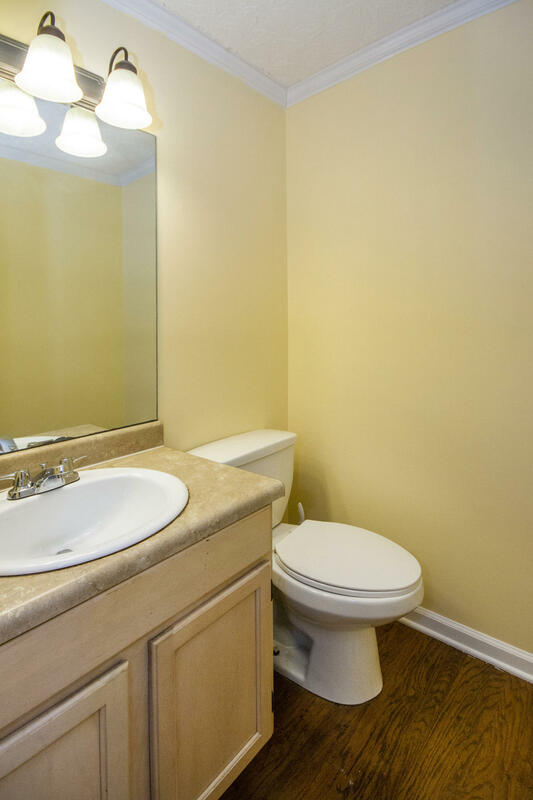 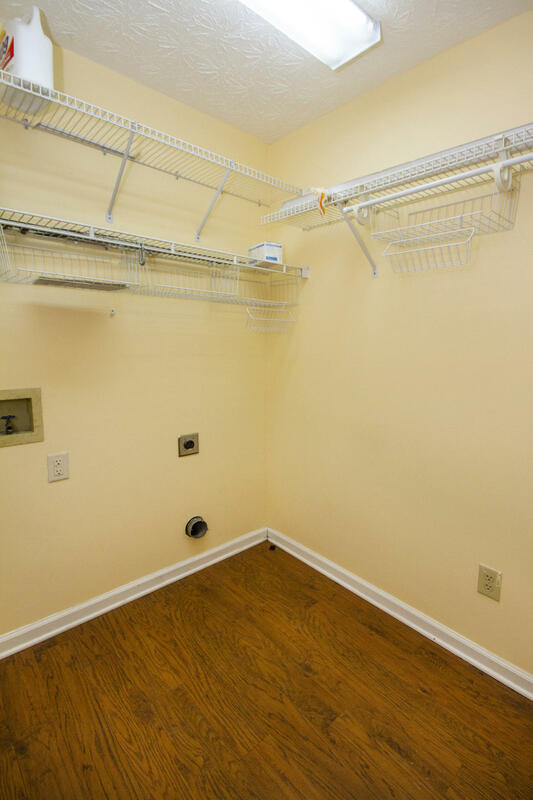 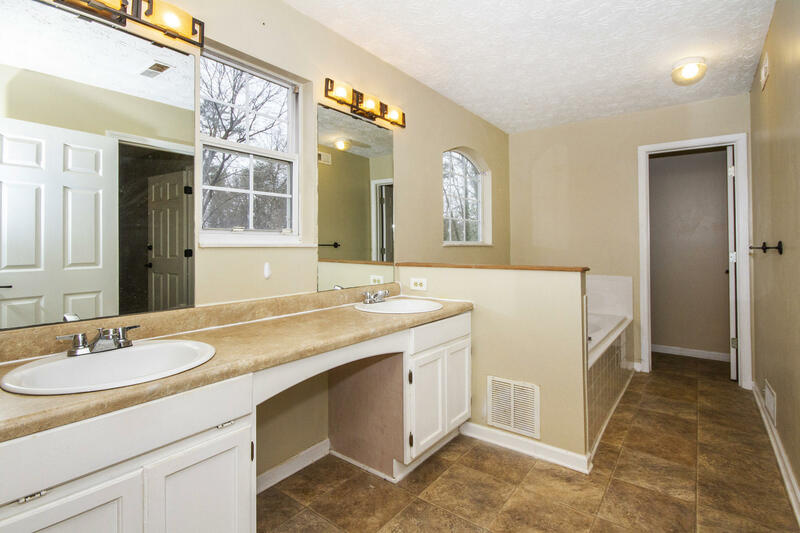 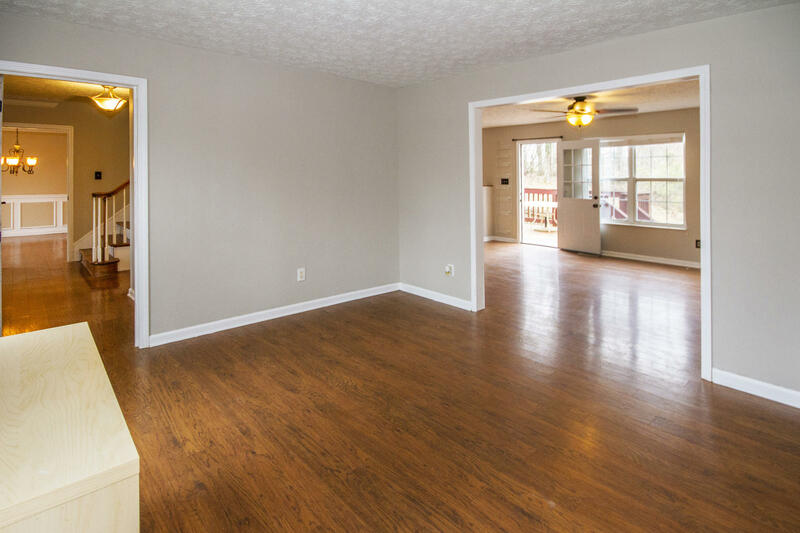 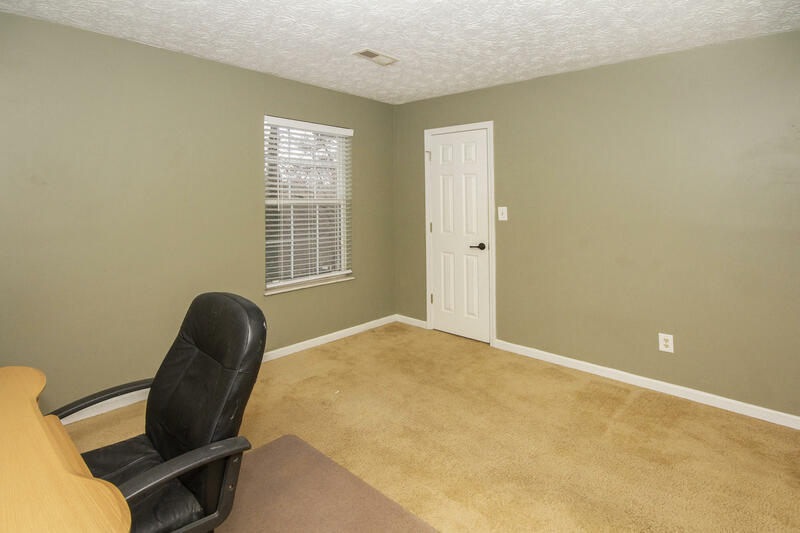 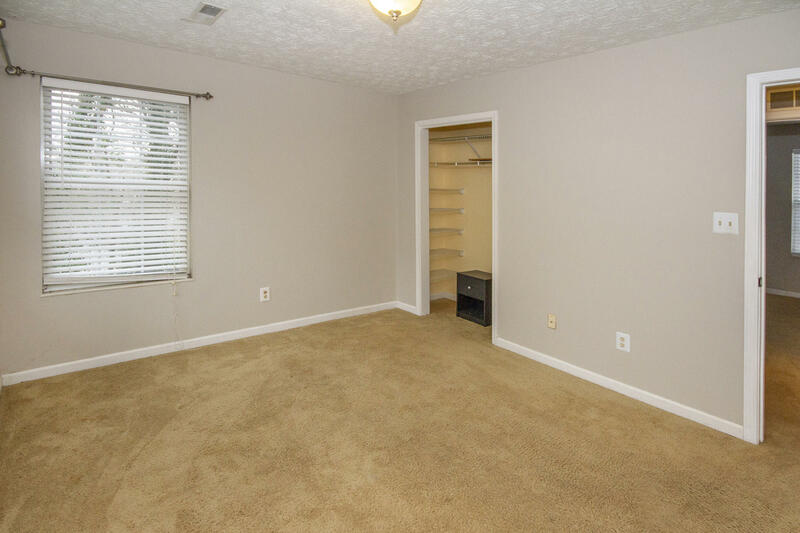 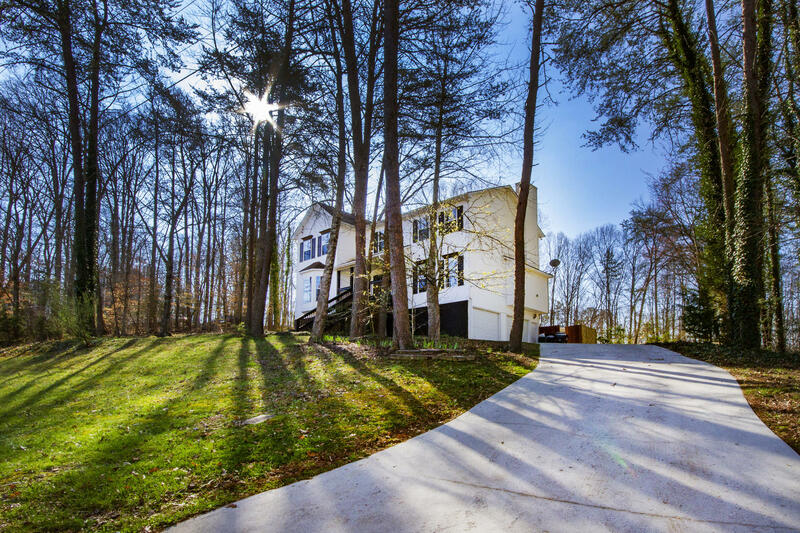 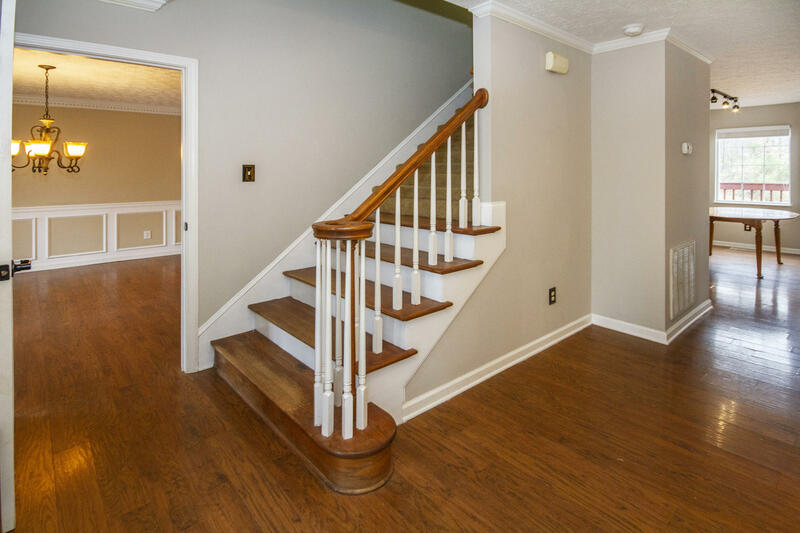 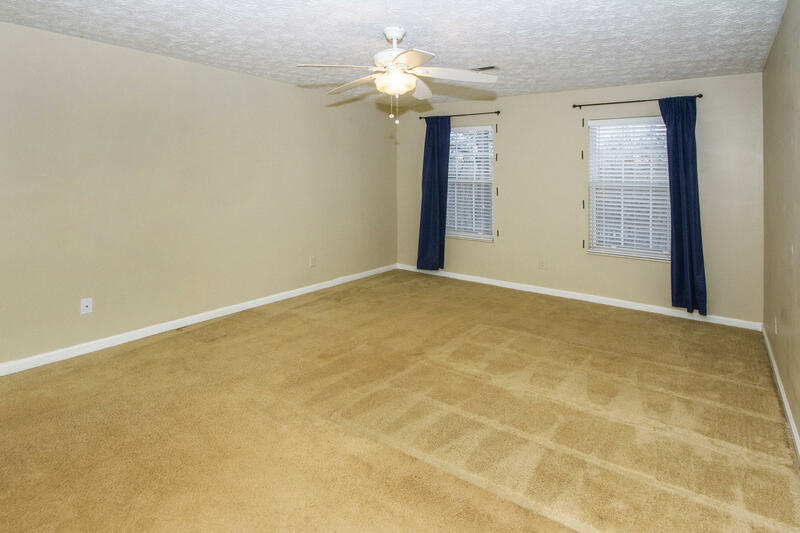 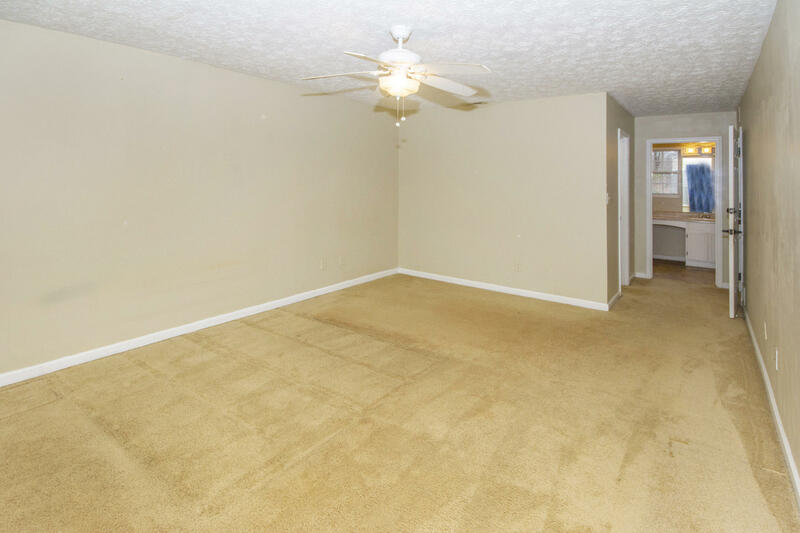 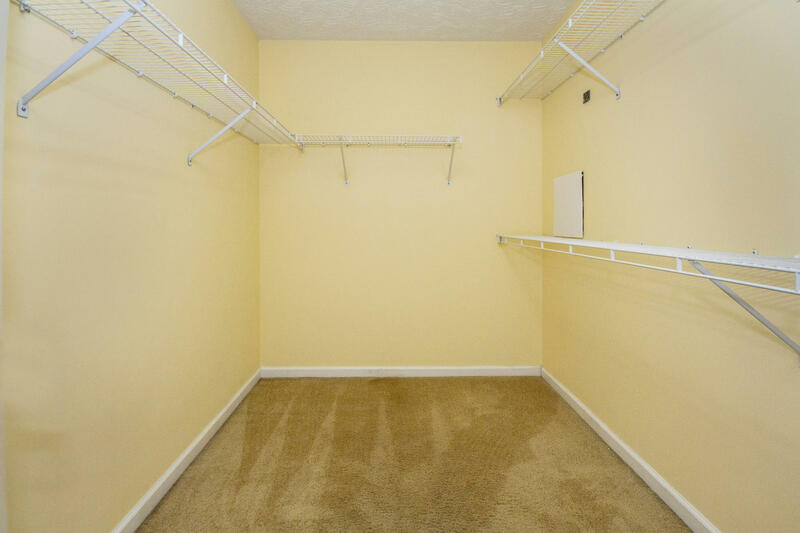 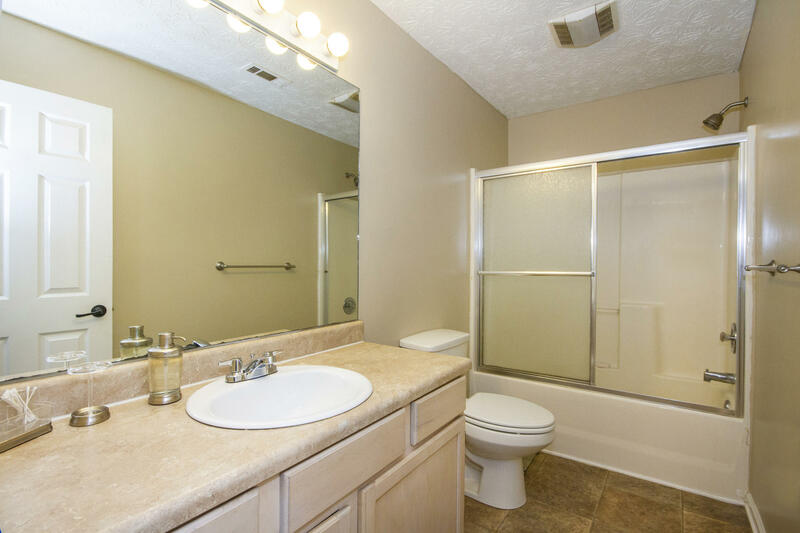 Hardwood floors on main level ,bedrooms up, master suite with whirlpool tub & separate shower. 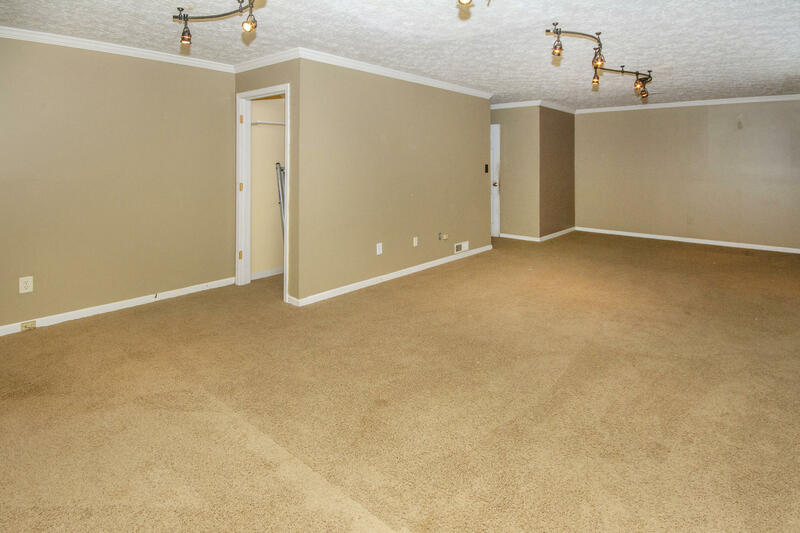 Basement rec room. 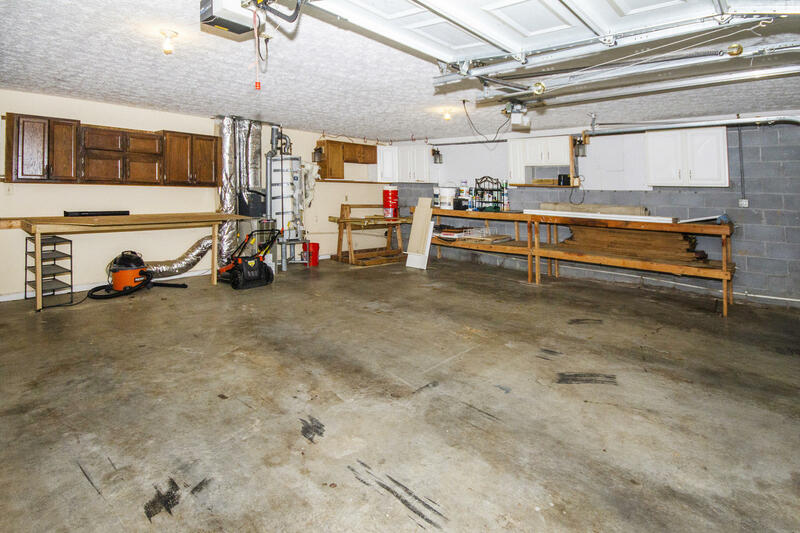 2 car garage has workshop area. 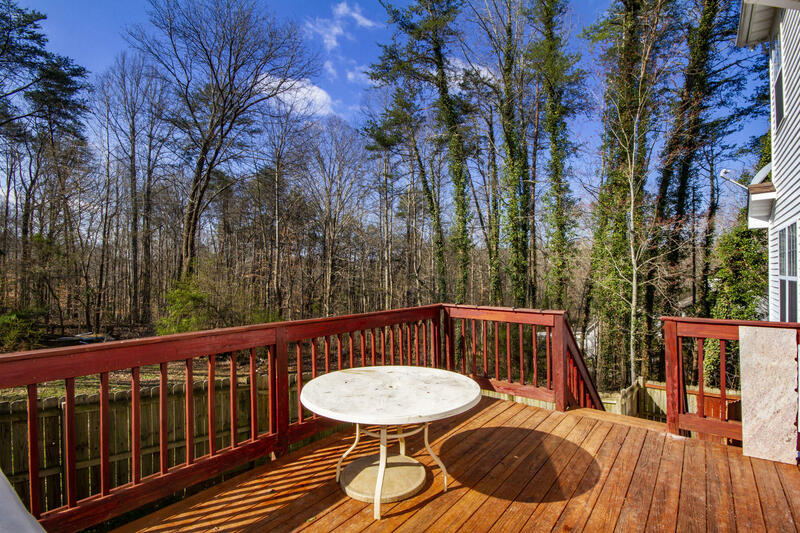 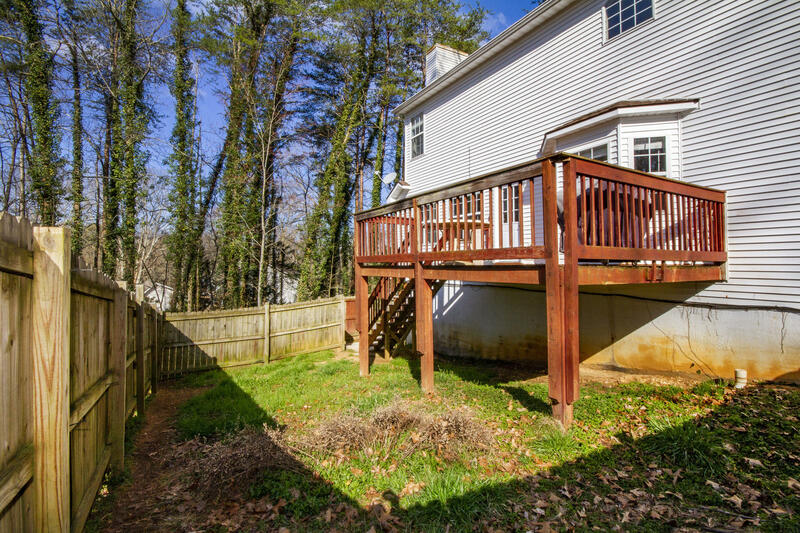 Deck over looks the almost 1 acre wooded lot. 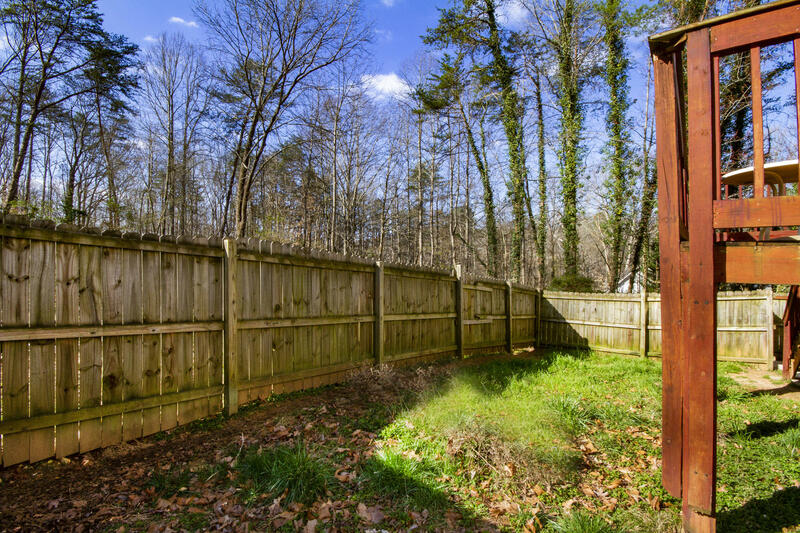 Gas grill remains! 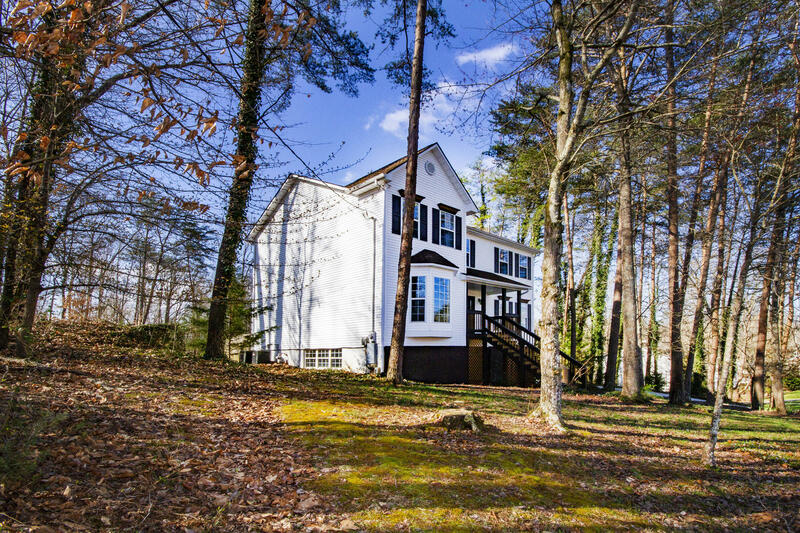 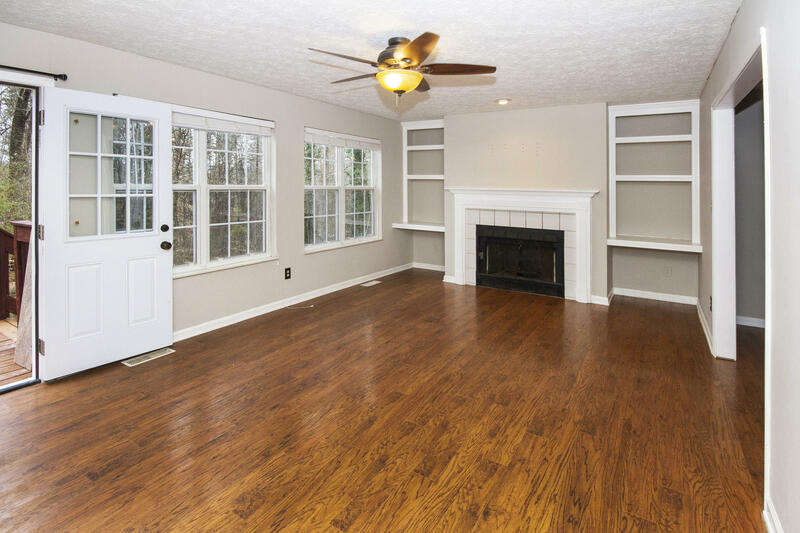 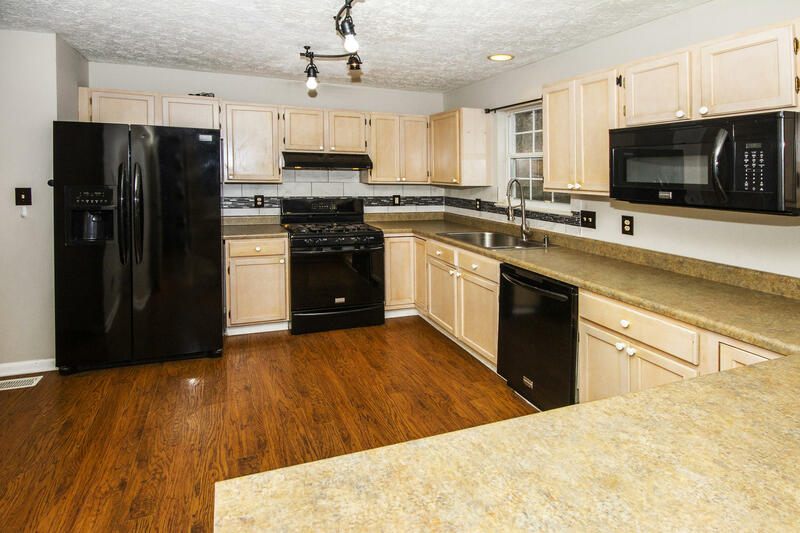 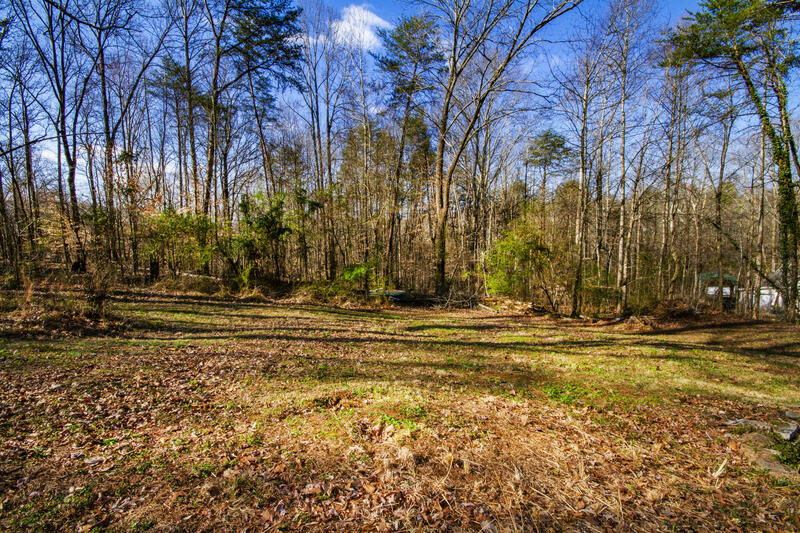 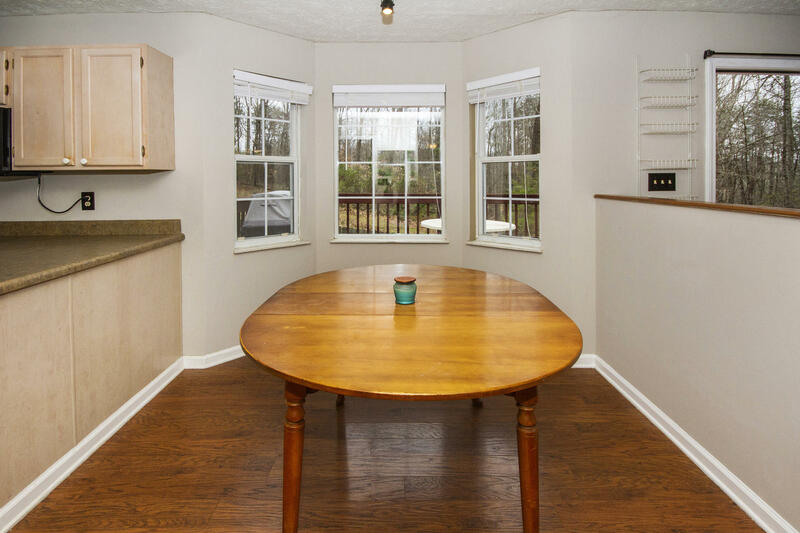 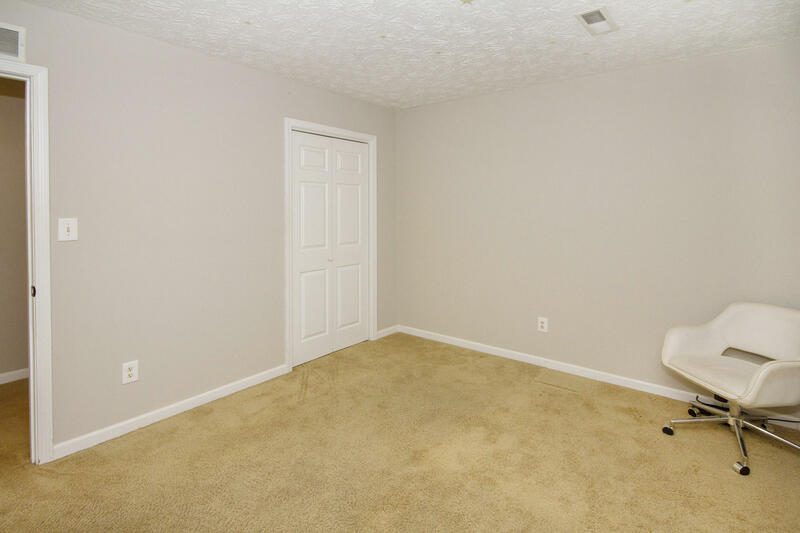 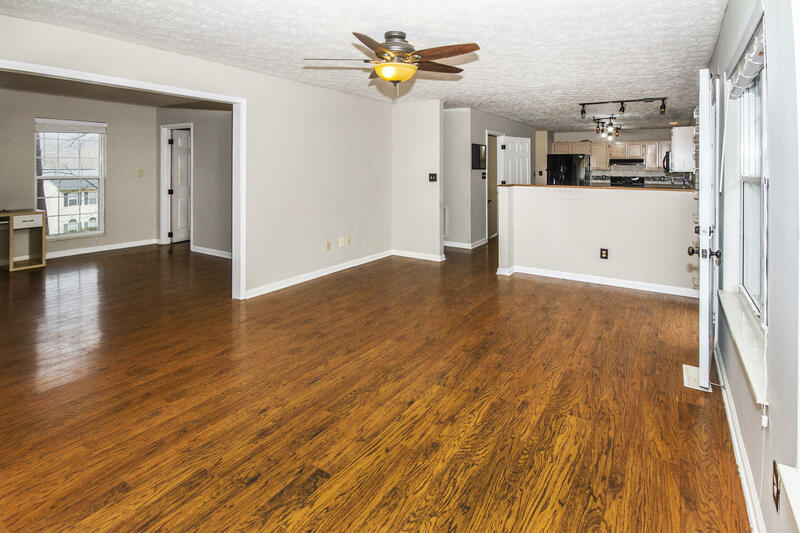 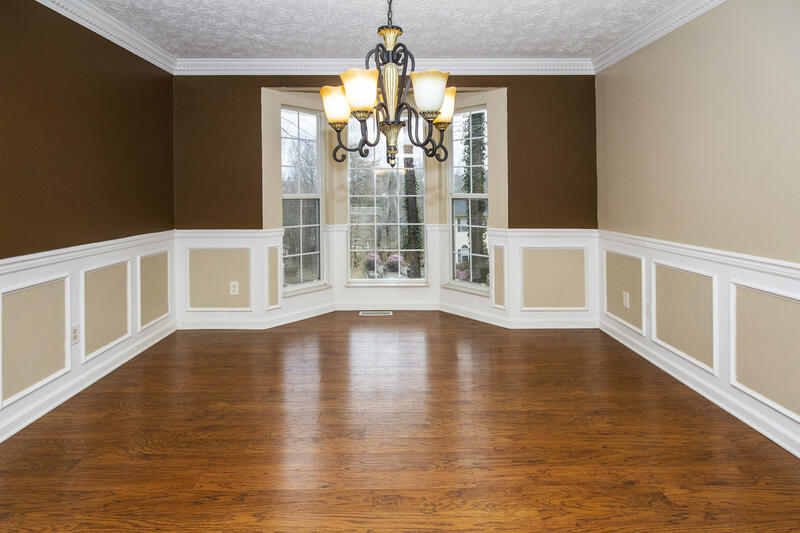 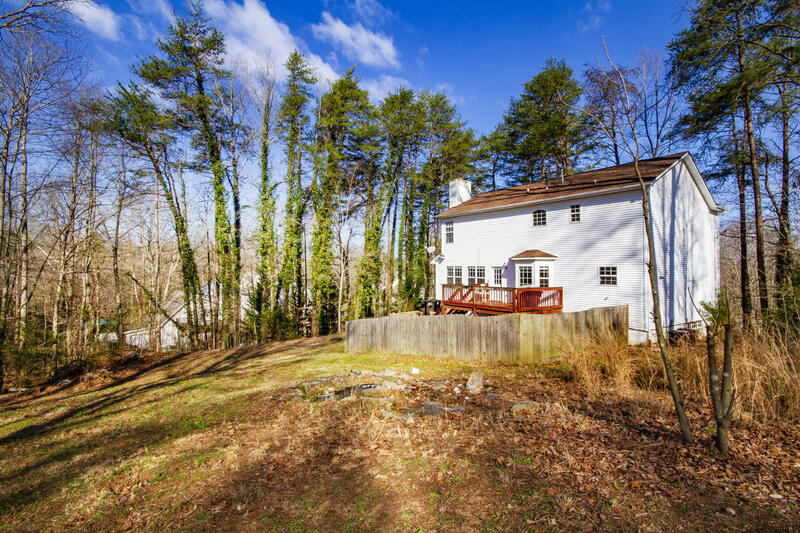 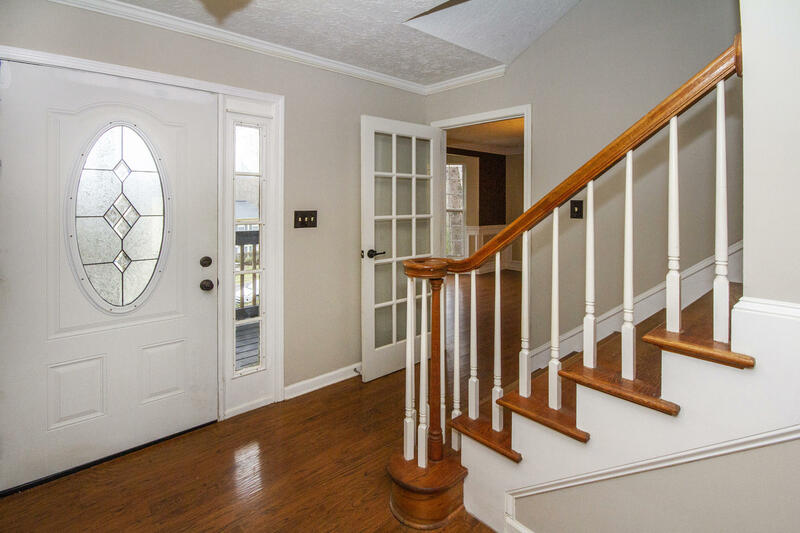 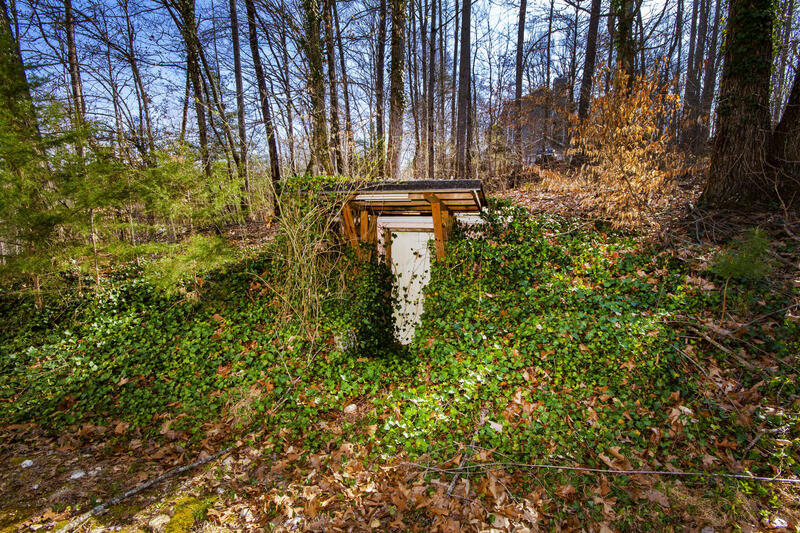 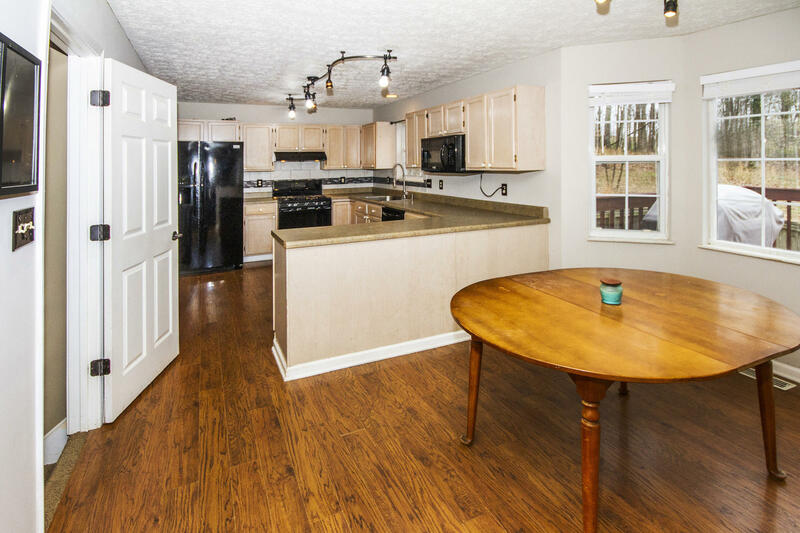 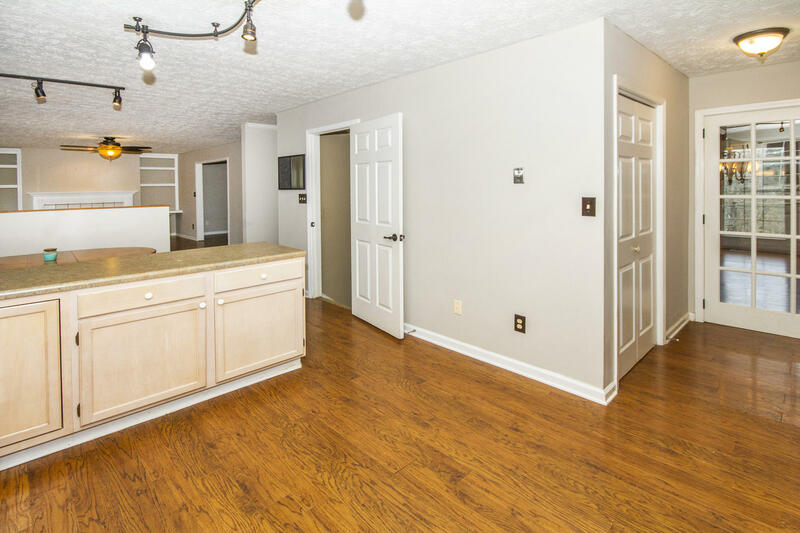 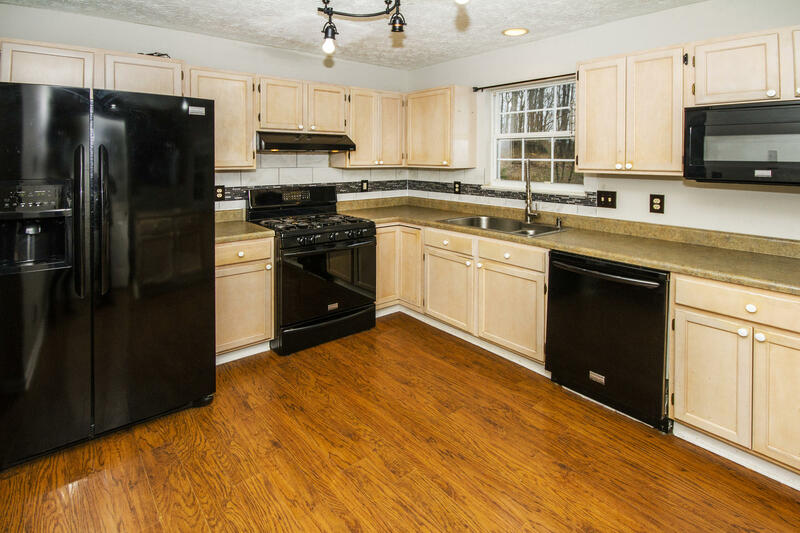 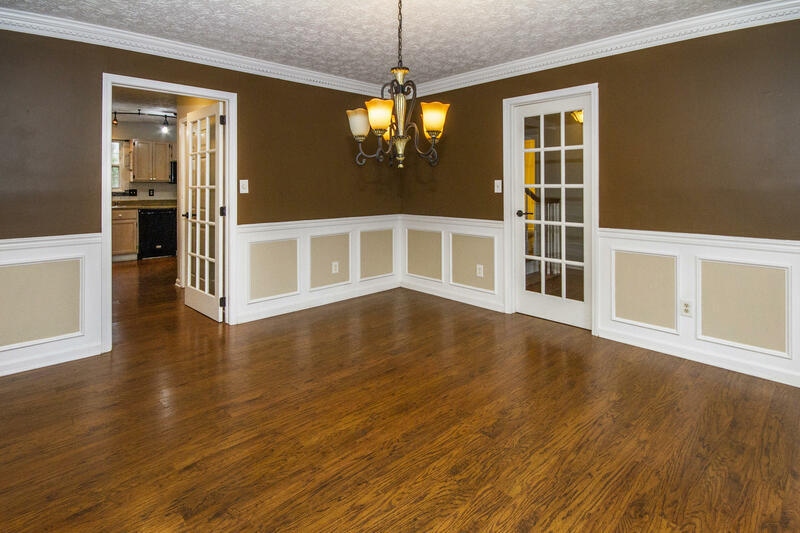 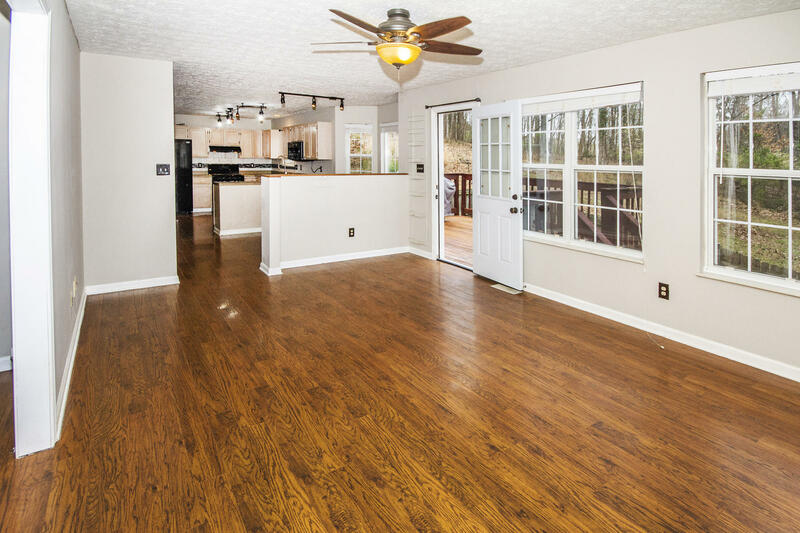 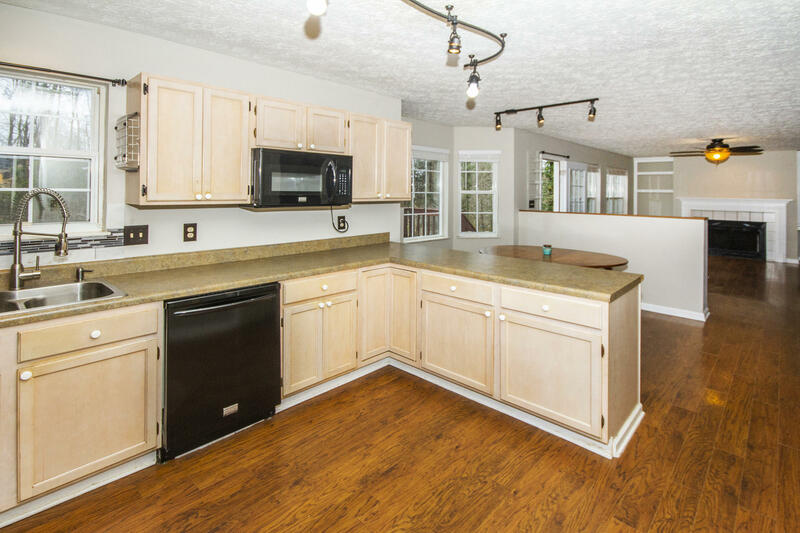 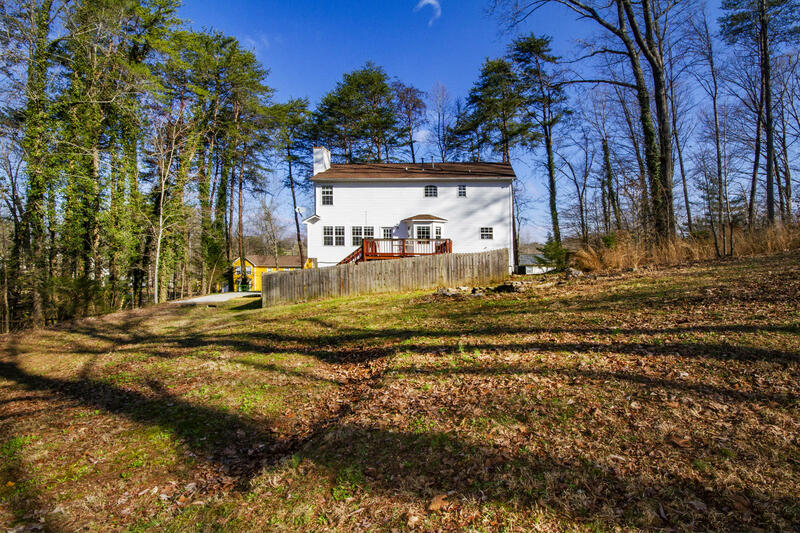 great location near the Hardin Valley schools.